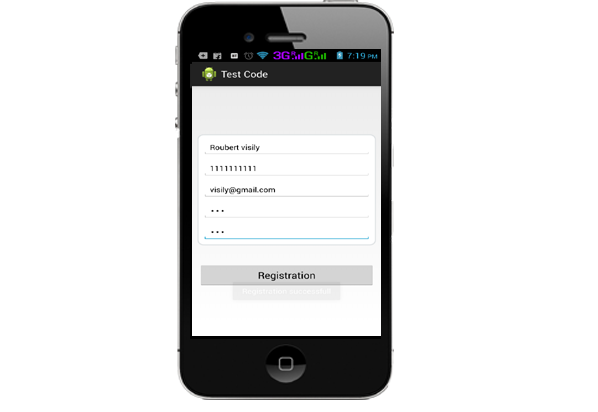 In This tutorilas we will implement SQLIte Database in Android.The SQLite is a opensourec database and that used SQL Database. 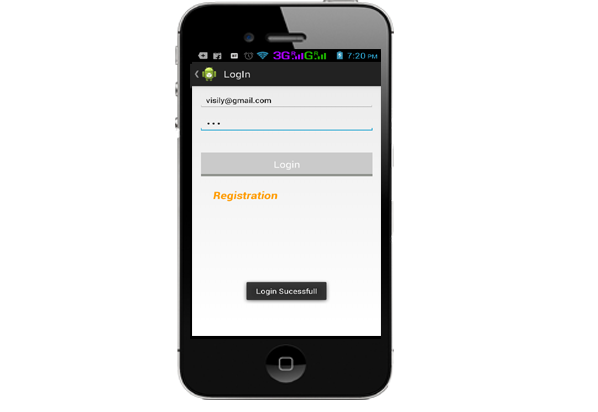 The SQLIte Store data in Text File on Device.SQlite support all Relational database feature in android. First you have create table with help of DatabaseOpenHelper class in our project. public static final String TABLE_CUTOMER_INFO = "Create Table "
+ TABLE_CUSTOMER + "(_id INTEGER PRIMARY KEY AUTOINCREMENT, "
Log.w("TaskDBAdapter", "Upgrading from version " + _oldVersion + " to "
String selectQuery = "SELECT * FROM CutomerRegistration_Table WHERE Email='"